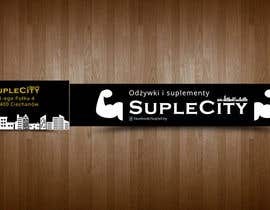 Our goal is to find best banner that will hang in our shop. 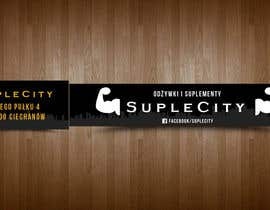 - Company name: SupleCity - mix of supplements and the City - it's like in big city with huge opportunities - you will find every nutrition you like in there. 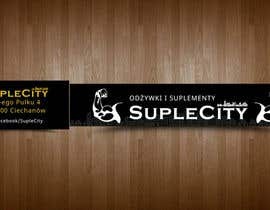 - The company sells sport nutrition, for any kind of activity. 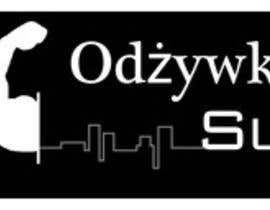 - then a little bit lower, middle of the banner, white text. 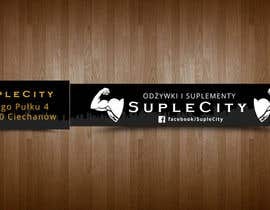 "1st muscle arm" SupleCity "2nd muscled arm" - so between those 2 arms we will find our comapny name. 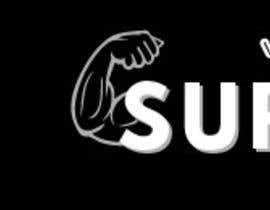 It would be best if you could find some free photo for commercial use, and just took some body-builder's arms. This is all. 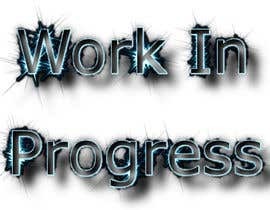 Our idea is to make it simple, but we will gladly accept something more creative, so feel free to use your imagination. The only thing that must stay are texts and size of the banner. In case of any question - don't hesitate to ask.